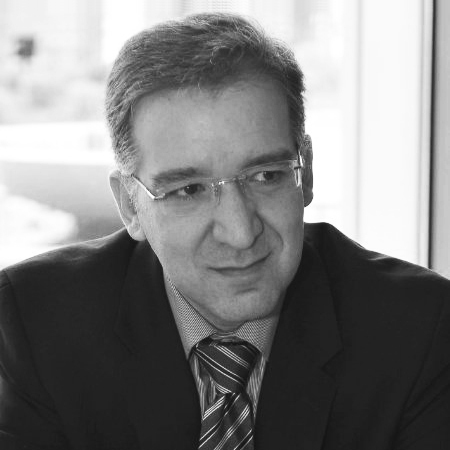 Aref is a purpose-driven leader with over twenty-five years of C-level experience serving executive and operational roles in the US, Europe, and the Middle East. His diverse experience spans multiple sectors, including energy, engineering, ICT and healthcare. After earning his Ph.D. in Engineering from the University of Florida in 1990, Aref started with ABB working on the development and operation of nuclear reactors for electric power generation. While at ABB, he was nominated by his peers to serve from 1993 to 1997 on the Nuclear Energy Committee of the American Society of Civil Engineers, a review group within ASCE for policy matters on nuclear energy in the US. In 1997, Aref joined ICM, a US-based IT and telecommunications network serving Fortune 100 clients. Within two years, he was named as the company's President and CEO. Under his leadership, ICM expanded into new markets, growing from 120 employees to a team of 900, and over $300MM in annual sales. Afterward, Aref was asked to serve as National Project Director with the United Nations Development Program (UNDP), leading a team of experts seeking to enhance the investment environment in Syria. The team generated comprehensive reports and detailed recommendations aimed at strengthening the legal and institutional frameworks of private investment and attracting foreign direct investments. Recently, as the CEO of the Siemens AG-Approved Partner in Syria, he was responsible for overall company operations in the Energy, Industry and Healthcare sectors and led the company’s growth to over $60M in annual revenue, while directing a workforce of over 2000. As an entrepreneur, he co-founded NetOne International, a successful global telecommunications company based in the US. As an educator, he has always made time for his passion to contribute to the teaching mission of local universities, and to help future engineers and scientists connect the human and business qualities of their chosen technology-driven professions.